After a few teething problems, the Blackshaw Head wind turbine is finally up running and grid connected. 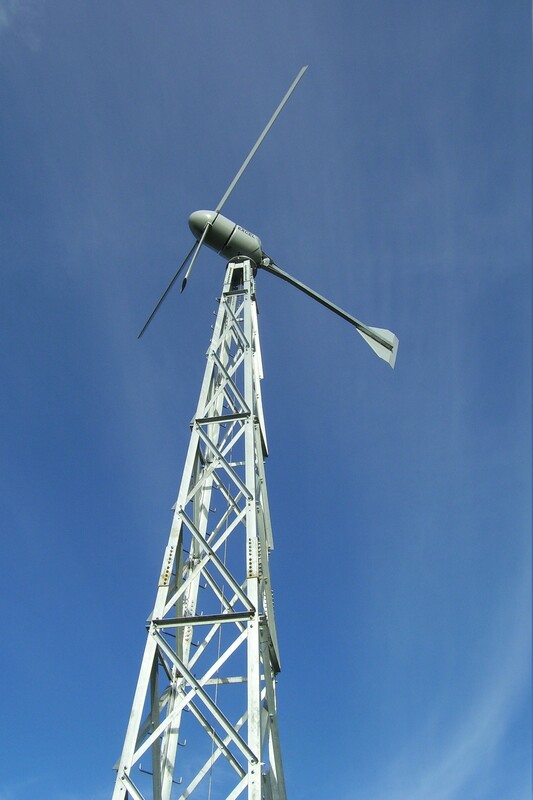 You will shortly be able to monitor the output of the turbine on-line – watch this space! 28 of the 65 Pennine Community Power Limited shareholder members recently completed an on-line survey to inform the future direction of the Society. The results can be seen here. We have now issued the shares to our 65 members. We are particularly pleased that the bulk of our members live in the Blackshaw parish and all are within Calderdale. Share offer successful – over £33,000 applied for. With a great last minute surge of interest, our Blackshaw Head wind turbine share offer was oversubscribed by £5,000. We are just about to allot the shares to our 64 applicants who all live within a few miles of the turbine. Another great piece of news is that HM Revenue and Customs have approved the share offer as qualifying for Enterprise Investment tax relief; a tax relief to incentivise social investment which shareholders will be able to take advantage of. 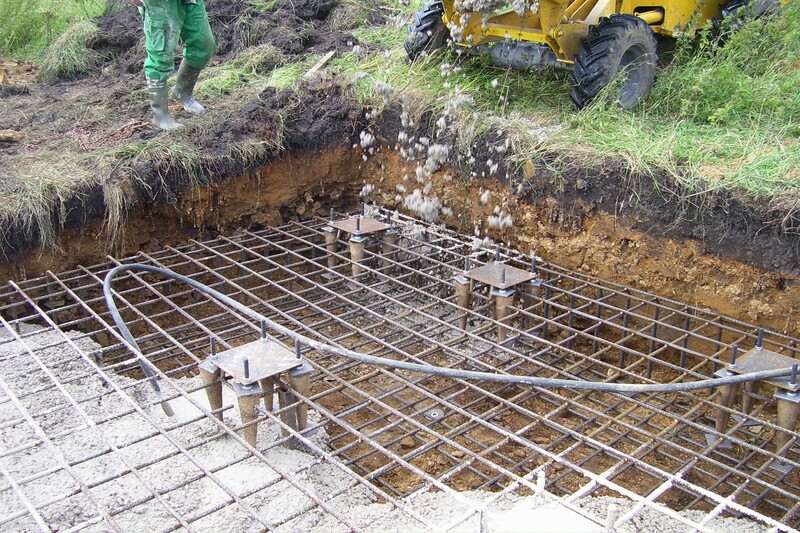 Meanwhile the concrete base has been poured and the tower is being constructed off-site. The turbine is on course for erection in September. Our first share offer is now closed. It looks like we have reached our £28,000 target comfortably. If you have applied for shares we will be contacting you shortly about the next steps. If you wish to be the first to know about our future offers, then please register on this page to receive updates. With only a day to go, we are just short of the target. We can proceed with what we have, but a couple more investors will mean that we can have all the preferred options on the installation. Last few days of community share offer! With construction of the community wind turbine at Blackshaw Head already underway, the closing date for share applications is fast approaching. 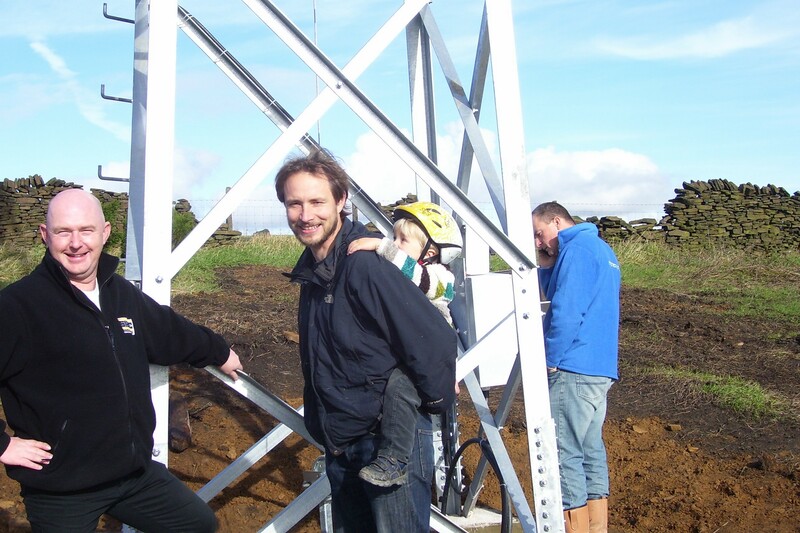 Applicants have until July 31st to register for shares in Pennine Community Power’s 10kW wind turbine project. Director Dr Mark Simmonds explained how the project is progressing. “The share offer is going well with a lot of interest from the community within Blackshaw Head and further afield. 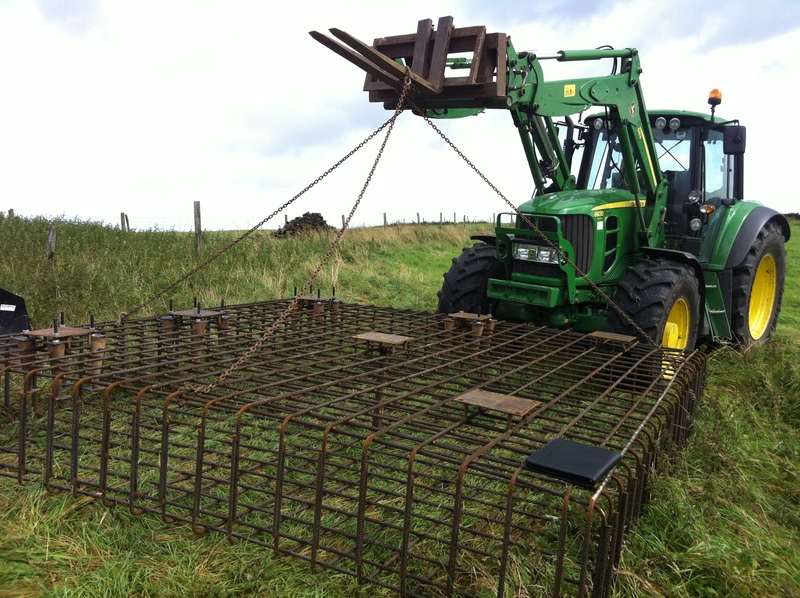 The foundations for the turbine are being constructed this week with the aim of having the turbine generating power in September. The project is really building momentum now and its great to be part of it!”. Shares will be paid back over 15 years with an interest rate of 4%. The remainder of the revenue will be distributed to local community projects. The Department of Energy and Climate Change (DECC) confirmed yesterday that the FiT for our class of wind power generation will fall from 28p/kWh to 21p/kWh. This is what we expected, but the good news is that the changes will take effect on 1 December 2012 rather than 1 October as originally proposed, subject to the completion of Parliamentary processes. This means that we have 2 more months than we thought to get generating. We still aim to meet the original date, but it gives us more “wriggle room”. The full story and the changes to all incentives to renewable generation can be found on the DECC web site. We are currently averaging a £1000 per day in share applications and there is less than two weeks to go. Work will start on the concrete base next week. We will be running a stall on Saturday 21st July in the square in Hebden Bridge and will be happy to chat to prospective shareholders and answer any questions you may have. Come and learn more about the Pennine Community Power share offer at BEAT’s regular public meeting. Also on the agenda, Treesponsibility will be talking about their work. Bus E leaves Hebden Bridge at 7.30PM and stops right outside the Chapel and bus E goes back to Hebden after the meeting. Coffee and tea is served for free. Everyone is welcome.